Trying to determine if an assisted living facility is ideal for you is dependent on many different factors. 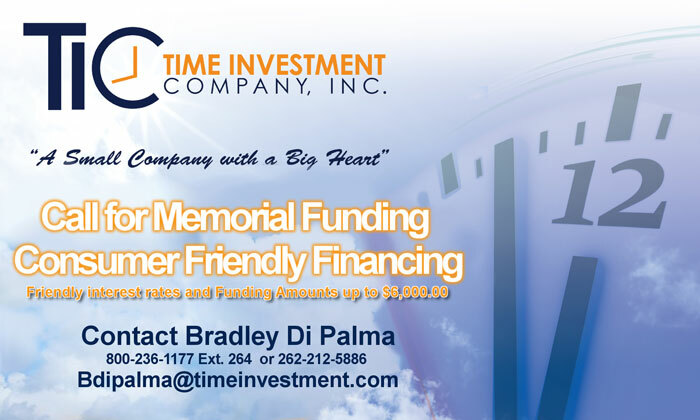 This type of facility is normally designated for individuals that do not need extensive medical care, but require minimal assistance from time to time. The activities that require assisting include cooking, cleaning and medication management. The staff at an assisted living facility is similar to a nursing home and is comprised of both doctors and nurses. This means that assistance is always on hand when an emergency arises. When determining if an assisted living facility is right for you it is important to know what most assisted living facilities consist of. You can maintain your privacy and independence at an assisted living facility much easier than in a nursing home. Most assisted living facilities are filled with separate apartments that include a bathroom, kitchen and bedroom. However, it is possible to find residence in an assisted living facility that offers only a shared bedroom and bath. Every room or apartment is equipped with an emergency system that can be used for notification purposes in the event of an emergency. Many assisted living facilities have a dining room, library, gym and other recreational spaces for all residents to enjoy and socialize. 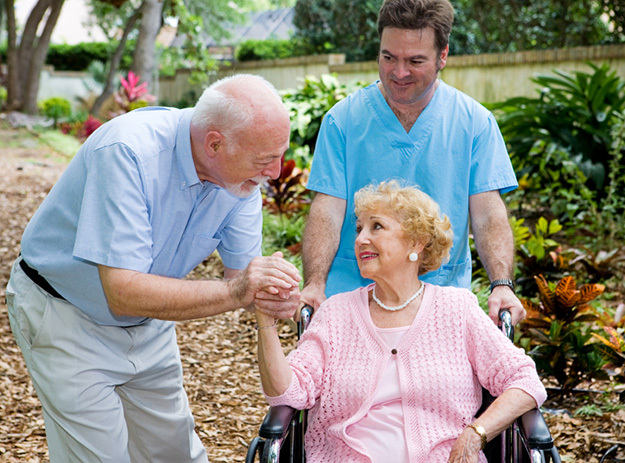 At an assisted living facility you are still given a care plan that is designed around your needs. Once your needs change, your care plan is changed based on what you require. The services that you can expect include housekeeping, transportation, medication management, medical assistance and other general services. 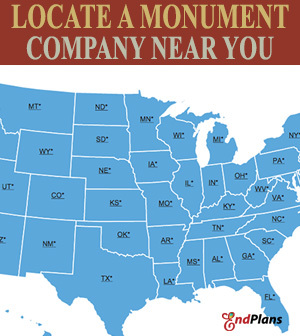 The price of an assisted living facility depends on the location and size of the facility in question. 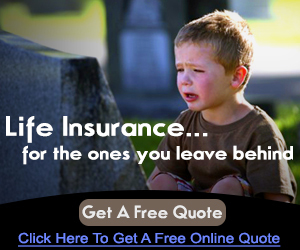 This means that the cost varies greatly and can range from $1,000.00 to $5,000.00 each month. Medicare does not cover the cost of assisted living, but it is possible for some facilities to take Medicare. It is important to not only understand the costs involved with an assisted living facility, but you also have to be aware of the care that you need. 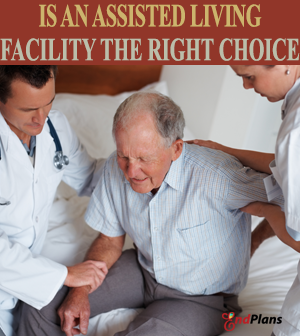 An assisted living facility is not designed for individuals that require the highest level of medical care. If you are looking to maintain your independence, it is possible to find an assisted living facility that meets all of your needs.